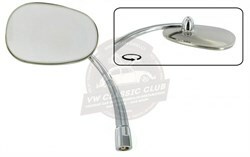 Door mirror oval for the left side. 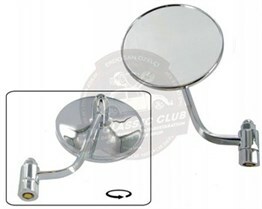 Door mirror oval for the right side. 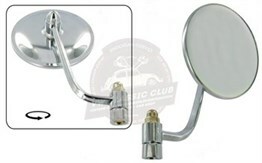 Door mirror head for the left side. Door mirror head for the right side. Exterior wiper arm. Supplied in pairs. 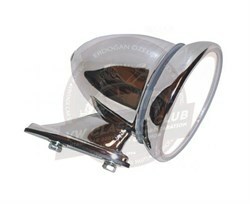 Krom Ayna Takım (Volkswagen Kaplumbağa 1100-1200) STANDART AYNADAN 12 CM UZUNDUR.